Yellowstone National Park anglers will have to leave felt-soled wading boots home from now on if they want to fish the popular Madison, Firehole, Gibbon and Yellowstone rivers. The park initiated the ban out of concern that felt boots can trap more aquatic invasive species than a rubber-soled boot. 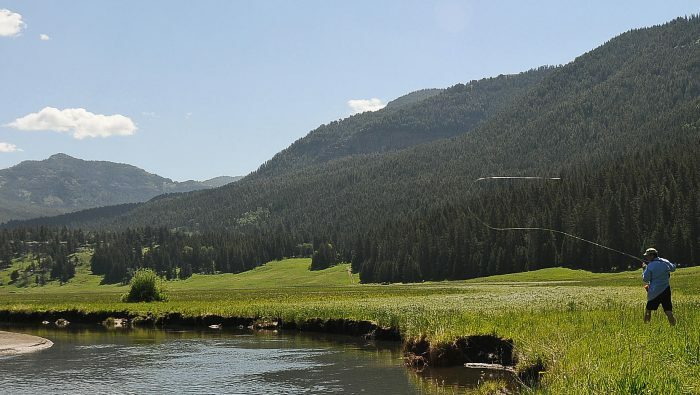 With Yellowstone at the headwaters of several streams that drain into surrounding states, the fisheries staff felt the ban was a smart step. Glacier National Park, the Blackfeet and Confederated-Salish Kootenai tribes have similar bans, but not Montana, Wyoming or Idaho, which surround Yellowstone.